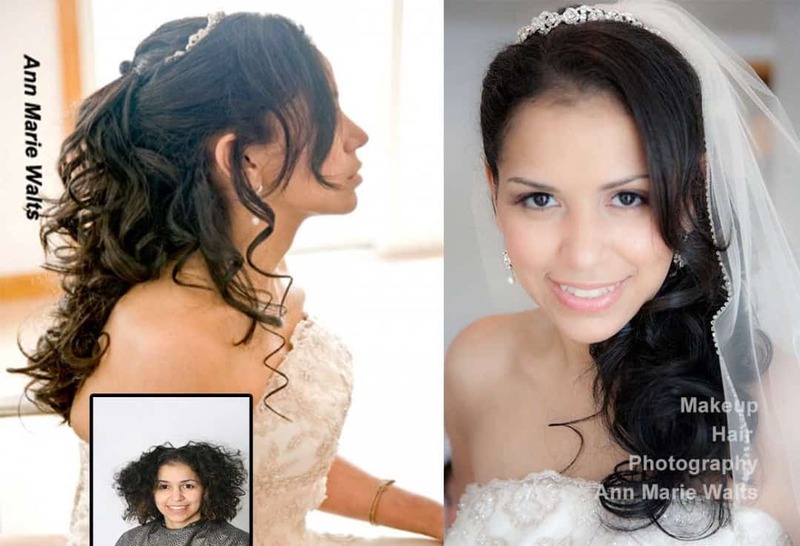 Hair extensions for you as a bride, can really complete your bridal hairstyle. From clip-in hair extensions, to fusion extensions…Ann Marie Walts (Certified Great Lengths Hair Extensionist) has several options for you. This is an actual photo of a bridal design.